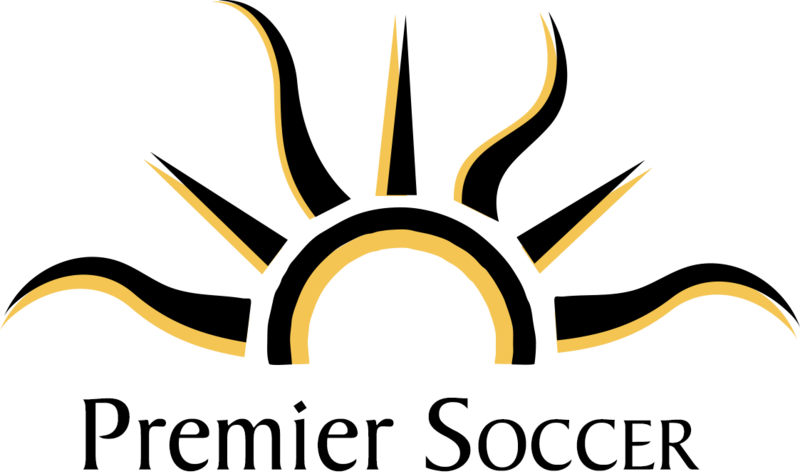 The Premier School offers a soccer program for students ages 2 to 3 and 4 to 5. Sessions are offered in the spring, summer, & fall. See our office staff for more details.